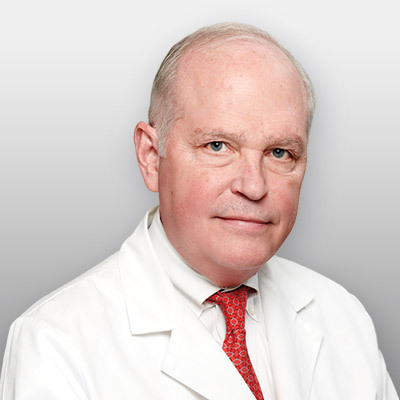 Dr. McKee holds teaching positions at Barnes Hospital / Washington University and Des Peres Hospital. He is a Clinical Assistant Professor at A.T. Still University’s – Kirksville College of Osteopathic Medicine. In his spare time, he enjoys spending time with his family and being in the great outdoors.